See any students reading under trees in this photo of the Dartmouth campus? Leadership and Ivy League admission often go hand in hand. It’s true. There’s a terrific editorial in “The Atlantic” entitled “Why Are American Colleges Obsessed With ‘Leadership’” written by Tara Isabella Burton that we thought we’d bring to the attention of our readers. The tagline of the article is: ‘What’s wrong with being a follower? Or a lone wolf?’ Fair point. But we’re already a bit confused. After all, many leaders are lone wolves. When Billy Beane changed the game of baseball forever by using sabermetrics to optimize his Oakland A’s roster, he was, in many ways, a lone wolf. Sure, there were a couple of guys who also advocated a Moneyball philosophy in managing a baseball roster, but Beane was the first to go through with it. He was a leader. He was a lone wolf. Anyhow, Burton argues in her piece that the highly selective colleges all seem to want students who are going to be leaders so that they can go out and change the world. She questions why they don’t want students who like to learn for learning’s sake — not necessarily to change the world. We ask why do the two have to be mutually exclusive? That’s the point Burton seems to miss in her otherwise very well written editorial on the admissions process as it pertains to leadership at highly selective colleges across America. 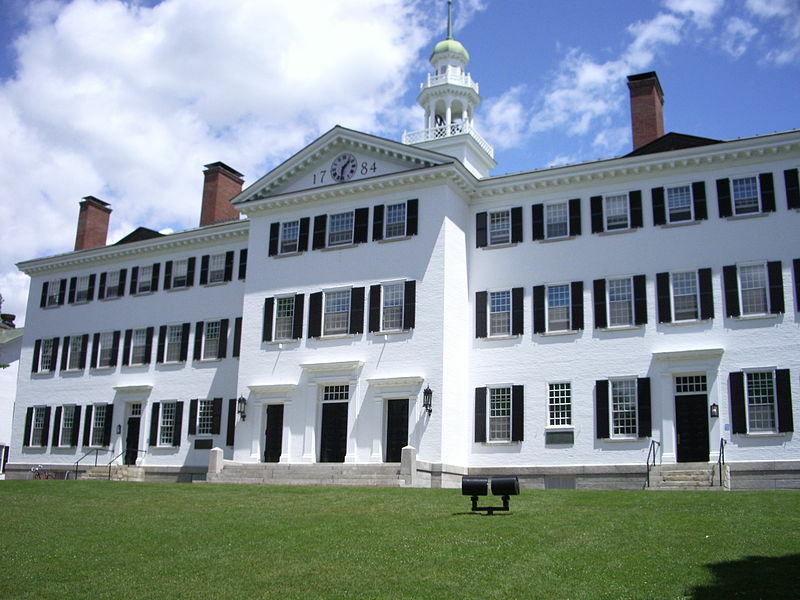 Several years ago, a late former president of Dartmouth College, James O. Freedman, sought to create at Dartmouth “a haven for intellectuals.” He wanted to admit high school students who enjoyed reading under a tree rather than, say, socializing with others in fraternity basements. He was a rather unpopular president (he was a leader as well as a lone wolf in fact!) and Dartmouth quickly reversed course after his presidency. Freedman failed to recognize the character of the institution he was leading. He also failed to recognize that the same kid who socializes in fraternity basements might also enjoy reading under a tree. But what’s wrong with exclusively seeking out students who want to change the world, who want to lead their corner of the world? That’s what college admissions officers at highly selective colleges should be doing! These same future leaders of the world often also enjoy learning for learning’s sake. But they are going to use their learning not just to better themselves…but to better others. In the end, we can’t help but feel that Burton’s well reasoned editorial reflects a selfish worldview. With respect the article was written by a well meaning Oxford graduate!, the UK College admissions process, as you know, is very different from that used in the USA. I think the author was framing the discussion specifically from a European/UK perspective distinctly different from that used in the US. This from an Oxford grad with a ’14 Senior with lots of leadership EC’s applying to highly selective colleges in the USA having been denied at Oxford!